Added on 28 September 2018 . By Anisah Audu. Move over mulled wine, it's all about espresso martinis this holiday season. Dust off your coat and dig out your gloves, because winter is coming and you're going to need some boozy tipples to warm you up. That's where The Espresso Martini Society come in. 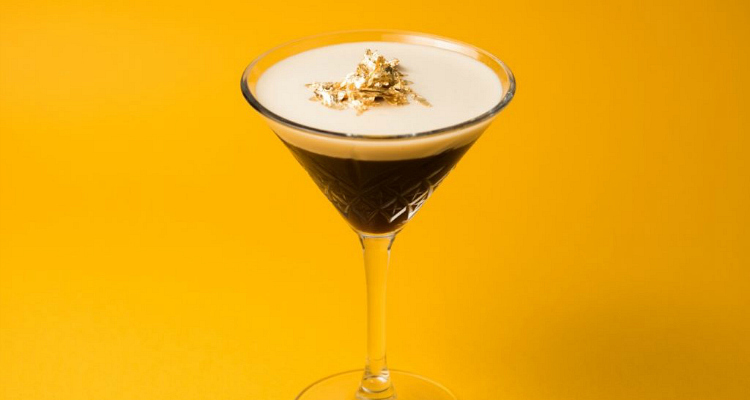 After a sold-out series in Soho this summer, the coffee cocktail connoisseurs are back and this time they're bringing a festive menu to Shoreditch for a whole six-weeks. Not only will you be able to choose from three traditional espresso martinis, but there's also twenty drinks inspired by classic Christmas treats, making this the world's largest espresso martini menu. From a mint-infused After Eight, to a chocolate topped Beast From The East and the indulgent The Mince Pie, there's something to tickle everyone's taste buds. The Espresso Martini Society returns from 8th November to 15th December and is open for bookings on Thursday, Friday and Saturday evenings. Get your caffeine fix at 42 Hanbury Street, E1 5JL.